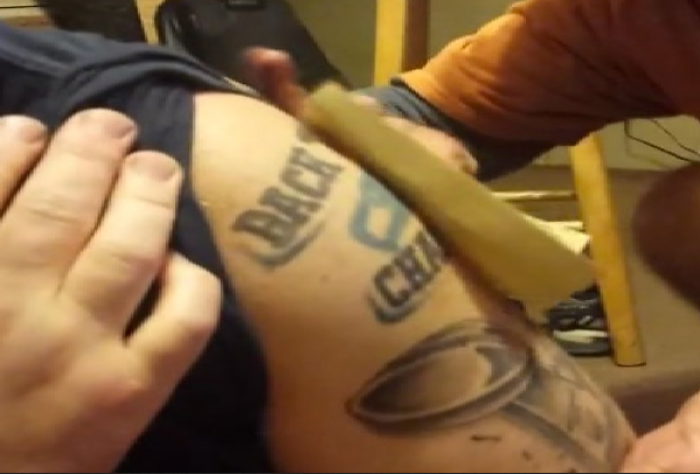 Removing tattoos can be in several ways that give the expected results. Tattoos are injections of colored ink into the skin that result in permanent and decorative images. Some prefer to get small tattoos while others literally fill their whole body with ink to symbolize their love and passion for something close to their heart. There are many reasons why people get inked, but in the same way, there are several more reasons people want to get rid of their once-cherished tattoo. However, with the advancement in the cosmetic treatments and surgeries, there are some techniques that will help you get rid of those unwanted tattoos. What are The Best Ways on How To Remove Permanent Tattoos? 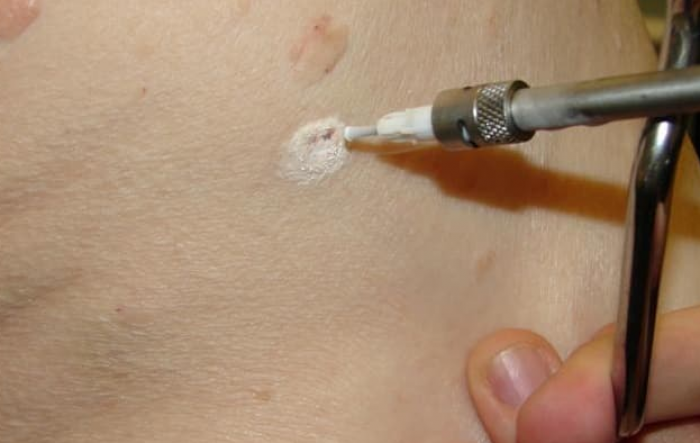 Salabrasion was one of the few methods used for tattoo removal. 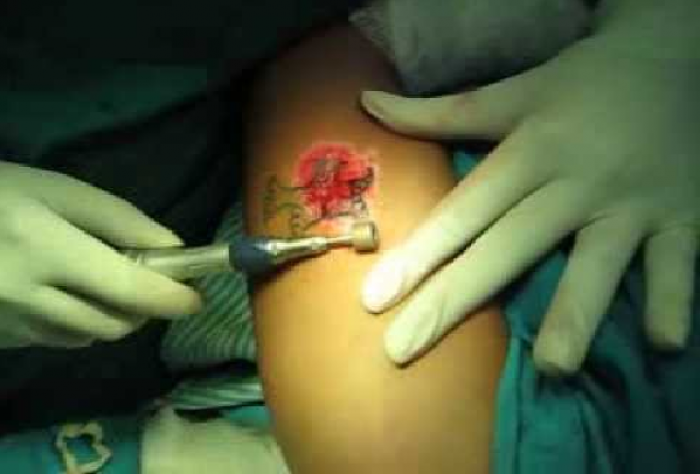 Salabrasion is probably the most painful, agonizing, and uncomfortable method of removing tattoos. The procedure involves scrubbing off the epidermis, the topmost layer of the skin, and getting down to the dermis, the second layer of the skin. Dermis is the area where the tattoo ink is present. Each session of salabrasion takes around half an hour of massaging the scrubbing salt into the skin. Those are top 8 ways to remove unwanted tattoos that are believed giving positive results. Of course the effectiveness of these tattoo removal methods depends on the type of ink used, size of the tattoo, the location, and the age of the tattoo itself. If you will go with any of the above methods, be aware that it may result in severe pain and scarring. 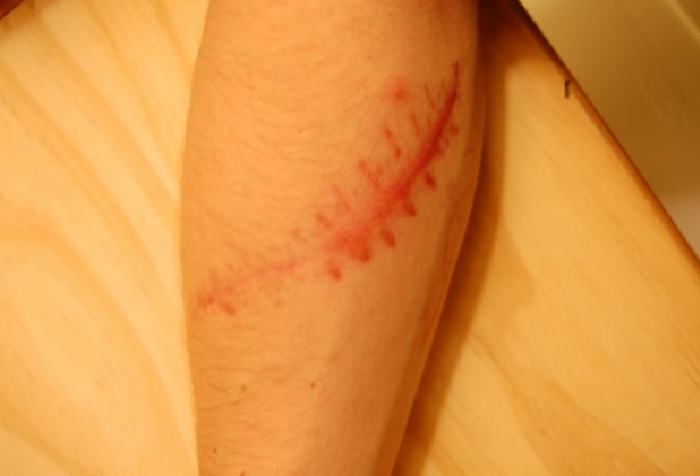 Consult your doctor or you can read the best method to remove tattoo naturally without laser. 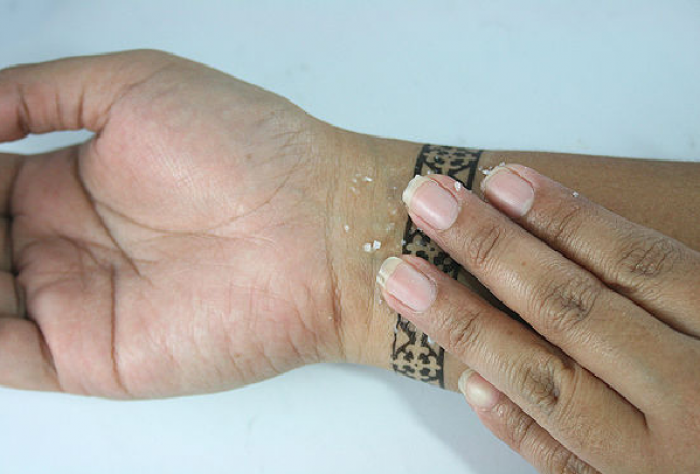 Related Post "Top 8 Best Ways To Successfully Remove Permanent Tattoos"